The Artists of Asheville’s River Arts District open their doors for a full weekend in the Fall Studio Stroll, welcoming the public to experience and collect amazing art in the studios and galleries. This year’s Fall Stroll will “feed the body and soul,” as the Artists have teamed up with Ingles Markets and MANNA FoodBank in a Food Drive to collect non-perishable food items for our area’s needy families. There will be a dozen areas throughout the 22 participating buildings where you can donate these items. The Artists are hoping to surpass their total from last year’s Fall Stroll (which was 721 pounds), and break Manna’s current food drive record of 1,000 pounds of food from a single event. 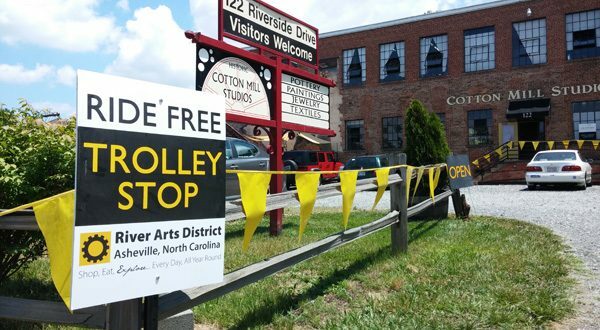 The River Arts District of Asheville is a mile-long cluster of working studios, galleries and eateries housed in the former industrial section of town surrounding the railroad along the banks of the French Broad River. More than 180 working studio artists, many with showrooms and galleries, are open throughout the year. During Studio Stroll, visitors are able to explore the district riding the Grey Line Trolley for free. River Arts District Artists work in such mediums as paint, pencil, pottery, metal, fiber, glass, wax and paper. 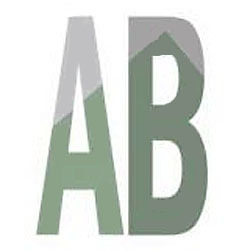 This all happens Saturday and Sunday, November 12th and 13th from 10:00 a.m. – 6:00 p.m in the River Arts District of Asheville. 180+ artists will be working and selling their art in their River Arts District studios.